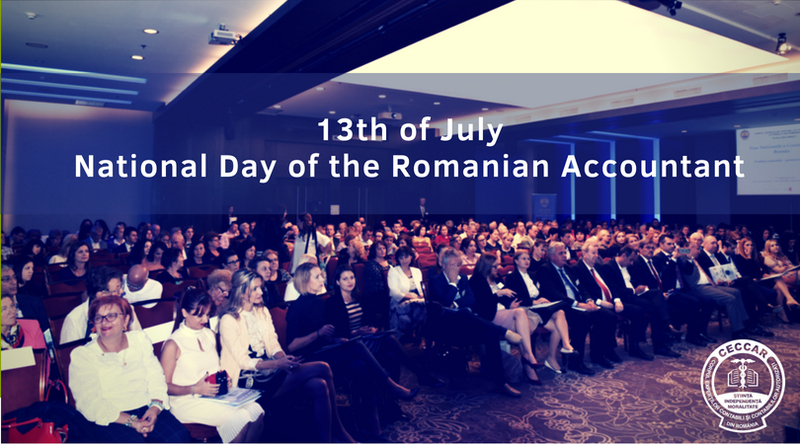 The National Day of the Romanian Accountant, a well-established event that supports and promotes the Romanian accounting profession, will be celebrated on July 13 from this year onwards. 97 years ago, on 13 July 1921, King Ferdinand I of Romania approved the Law on the organization of the Body of Licensed and Expert Accountants of Romania as an independent professional body, through Royal Decree no. 3036, thereby regulating the accounting profession in our country. Through this endeavour, Romania followed the example of the great European economic powers – UK, Italy and Germany, countries in which the expert accountant profession was already regulated and where officially recognised accounting associations were already established. The proposal to change the date of the annual events dedicated to the accounting profession was discussed and approved by the CECCAR National Conference of 14 April 2018, held in the County of Alba. The National Day of the Romanian Accountant, which has reached its 14th Edition, is celebrated simultaneously all around the country, under the auspices of the CECCAR branches, to promote the important role the accounting profession and its practitioners play in economy and society.